New York Fashion Week is well under way and there is no shortage of trends starting to pop up at all the shows and in the streets of New York. 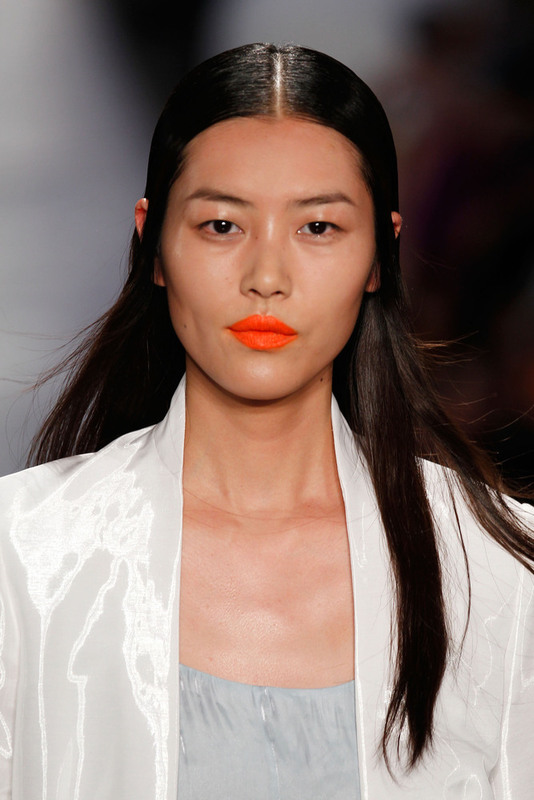 One beauty trend making a statement is the color orange. 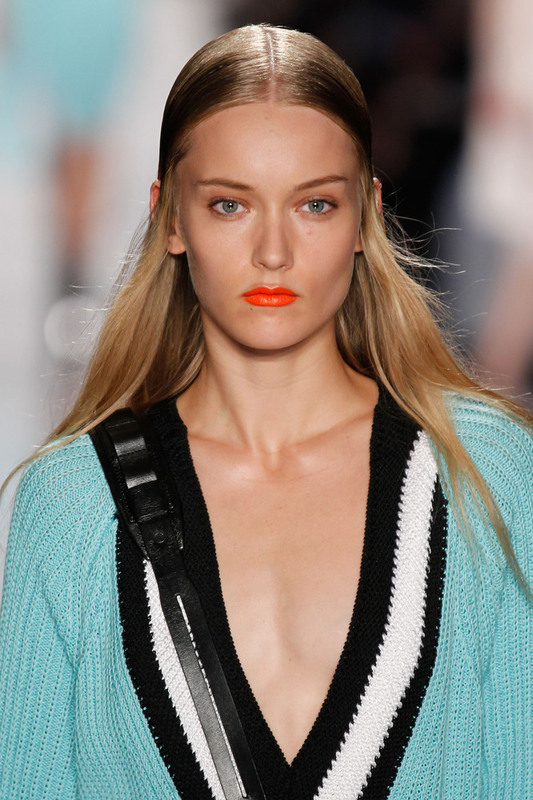 Orange lips were on most of the models at the Rag & Bone show. 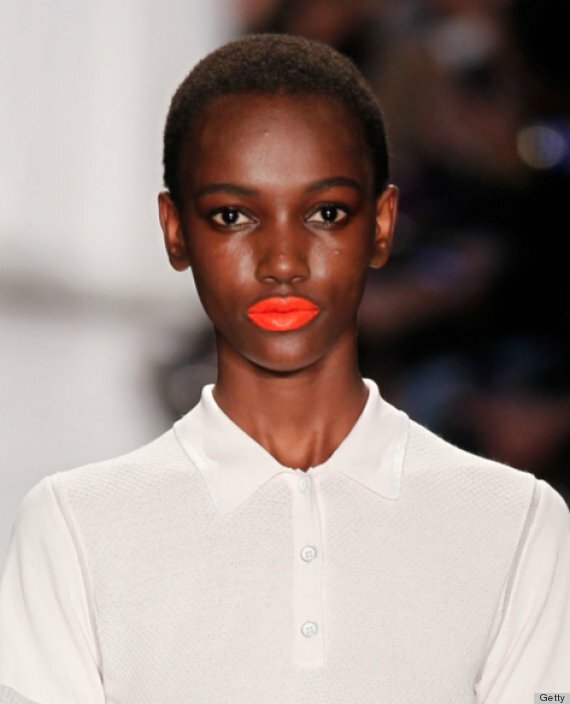 Dark skin, light skin and bronze skin - all shades had the bright matte painted orange lip on the runway. Scoot down to the Suno show and orange painted nails were also the highlight. The color of choice was Maybelline Orange Fix. This citrus colour is not for the shy and introverted. Wear this and you'll have all eyes on you everywhere you go.